Kathryn Murray shared this great “Hops on Tour” image on her Facebook page. Somebody is taking our mission of following the hops pretty seriously. Surfing and beer — just like Donegal with a slightly different climate! 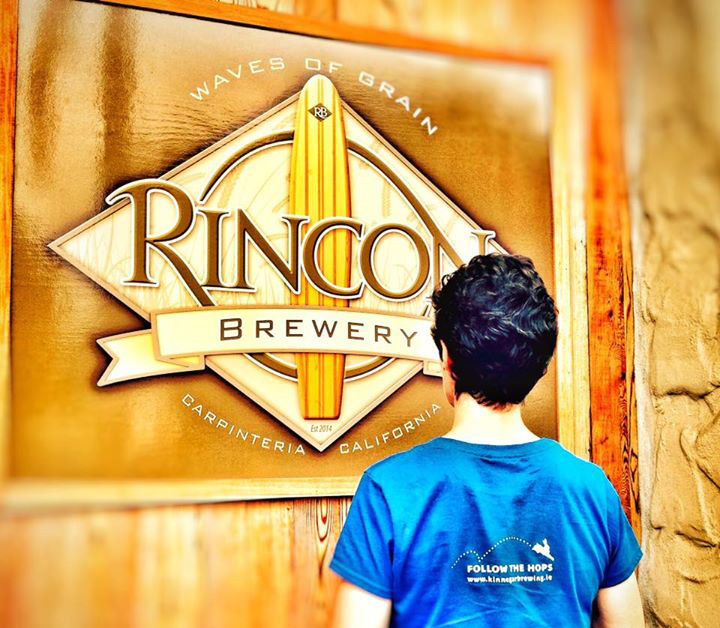 Take a look at Rincon Brewery here. This entry was posted on September 18, 2015 by kinnegarbrewing. It was filed under Beer Tourism, Gifts & Goodies, On the road and was tagged with beer tourism, Follow the Hops.